Looking for a trike with a classic look? Well the Piranha Firefly Classic Mag Tricycle delivers. 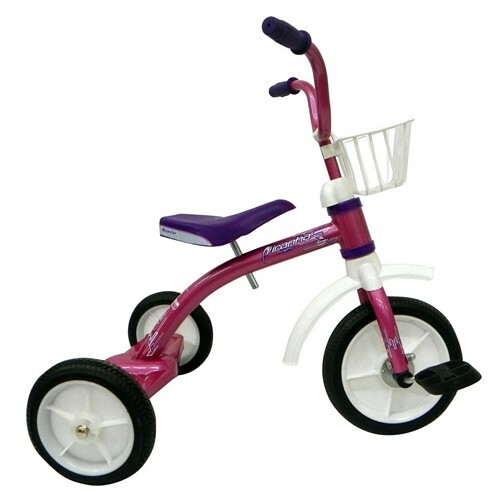 With features like the classic rear step, flat seat, and front fender, you would think you were buying a vintage trike. The modern safety features combined with this classic design are a winning combination.